How much does Happn cost? How to delete Happn account? 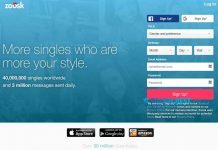 Happn is location-based dating app launched in February 2014. The app shows only the matches you’ve encountered in real life. Focused on proximity, Happn shows matches in a 250-mile radius. The registration process is very quick and simple. 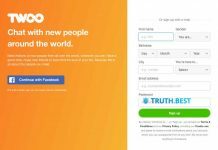 You only need to link Happn with Facebook to create an account. You don’t need to fill out the registration form as all your information will be imported from Facebook. Currently, it is the only one way to join Happn. Open App Settings > Choose My Data > Tap Delete My Account. Also, you can contact Happn Support Team and ask to delete your account for you. For it, you need to provide them with your name, email address (which is used for the Facebook account) so they could find you in their user database and delete your account. Any person who is above the age of 18 can create Happn and use the app’s services. Matches information is limited to name, age, and profession. Good only for big cities where the people cross the paths with a large number of potential matches. Happn is very easy to use and set up, but taking into consideration that the app is based on proximity, it works best only for metropolitan areas, not small towns. 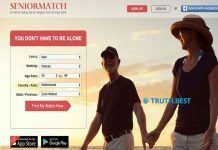 Previous articleGrindr Review – Is This Queer Dating Platform Safe? 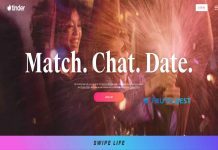 Next articleHinge Review – Can You Find Something Real With This Dating App?